This chapter covers the analysis and design of concrete beams to Eurocode 21 which is essentially the same as with BS 81102. However, the layout and content of Eurocode 2 may appear unusual to designers familiar with BS 8110. 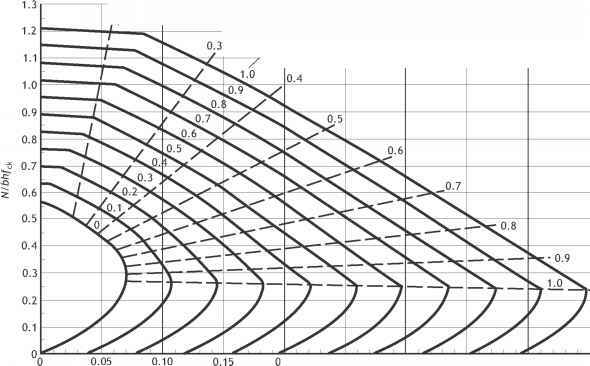 Eurocode 2 does not contain the derived formulae or specific guidance on determining moments and shear forces. This has arisen because it has been European practice to give principles in the codes and for the detailed application to be presented in other sources such as textbooks. Chapter 1, originally published as Introduction to Eurocodes3, highlighted the key differences between Eurocode 2 and BS 8110, including terminology. It should be noted that values from the UK National Annex (NA) have been used throughout, including values that are embedded in derived formulae (derivations can be found at www.eurocode2.info). A list of symbols related to beam design is given at the end of this chapter. Get All The Support And Guidance You Need To Be A Success At Living Green. 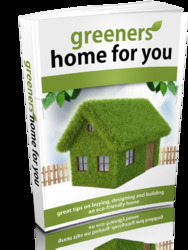 This Book Is One Of The Most Valuable Resources In The World When It Comes To Great Tips on Buying, Designing and Building an Eco-friendly Home.